Heritage boutique hotel located at the core of George Town, a UNESCO World Heritage Site. Yeng Keng Hotel is housed in a magnificent 19th century building, lovingly restored to its original splendour with elegantly appointed rooms and modern amenities. We provide you with an authentic local olden day cultural heritage living experience as we are located in the Chulia Street enclave. Chulia Street is also the main artery of the multi-cultural Heritage City of George Town, situated only 15 minutes away from the furthest points of the historic walk of George Town. 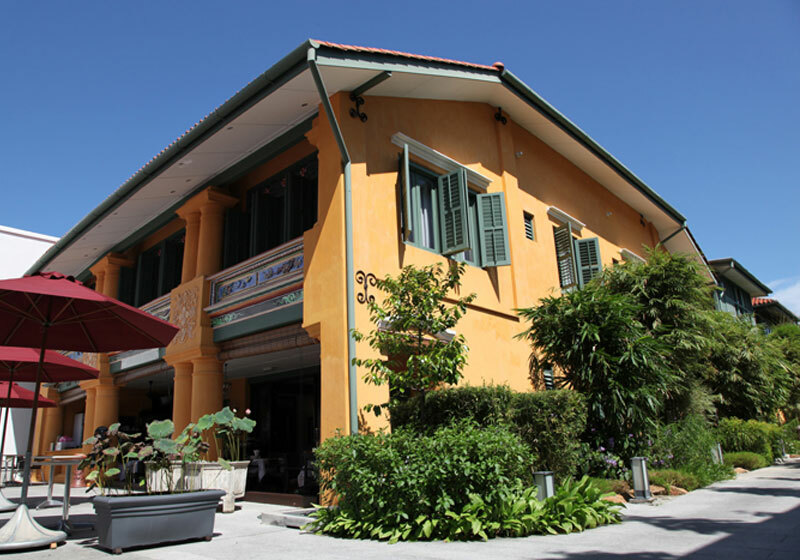 Short Description: Yeng Keng Hotel is housed in a magnificent 19th century building, lovingly restored to its original splendour with elegantly appointed rooms and modern amenities. We provide you with an authentic local olden day cultural heritage living experience as we are located in the Chulia Street enclave.